Well maintained home in VV unit 5 great location, seller says wonderful neighbors. 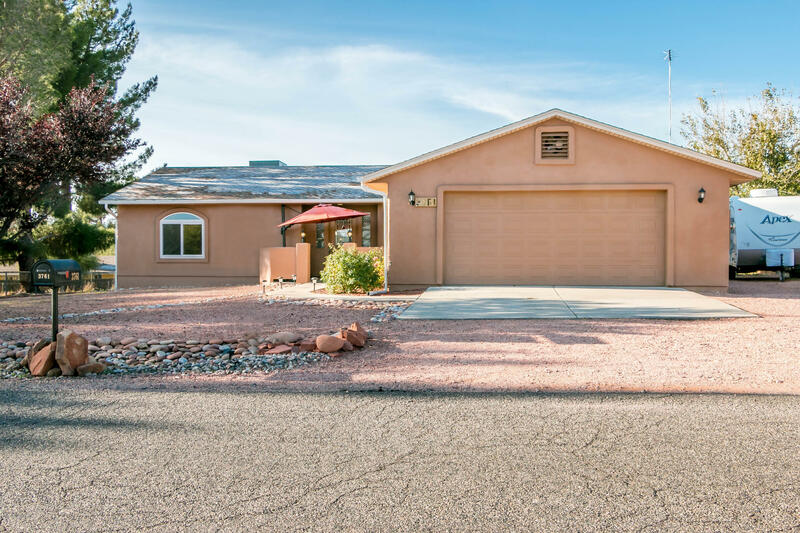 This 3 bd 2 bath home has many upgrades, which include all led lighting throughout, owner has even added led's to garage. Garage also includes 220. R60 insulation in attic and also automatic quiet cool smart fans that monitor the temp. The home has upgraded newer electrical outlets, switches with dimmers. Spacious floor plan with a cozy fireplace to warm up to on the chili winter nights. Recently painted, home includes a beautiful oak lighted china cabinet, washer, dryer & an LG frig some appliances less than 3 months old.New Kohler sink and faucet. Many more upgrades, Beautiful cherry tree in the front, totally landscaped front and back. Backyard in fenced . Move in ready call for an appointment.